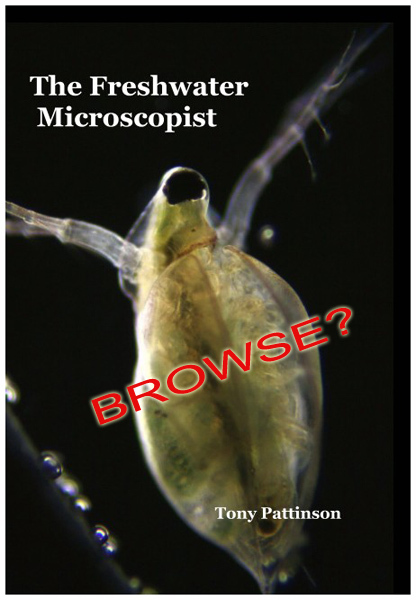 'An exciting book for the amateur microscopist'. 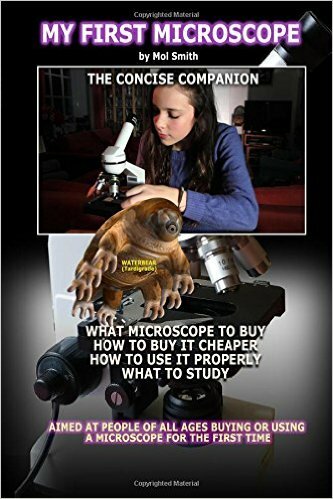 Review by Walter Dioni, a retired professional biologist. 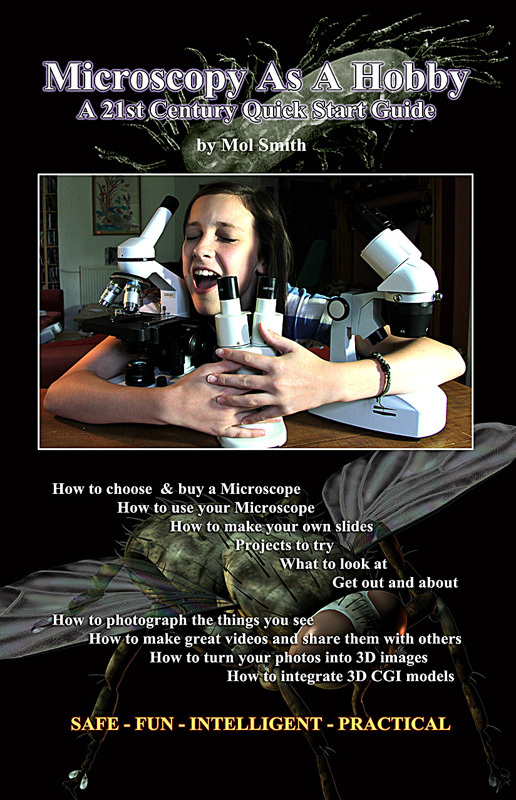 An introduction to the Bacteria with photomicrographs. 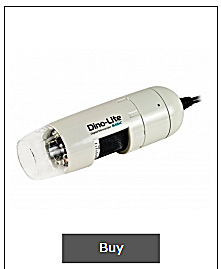 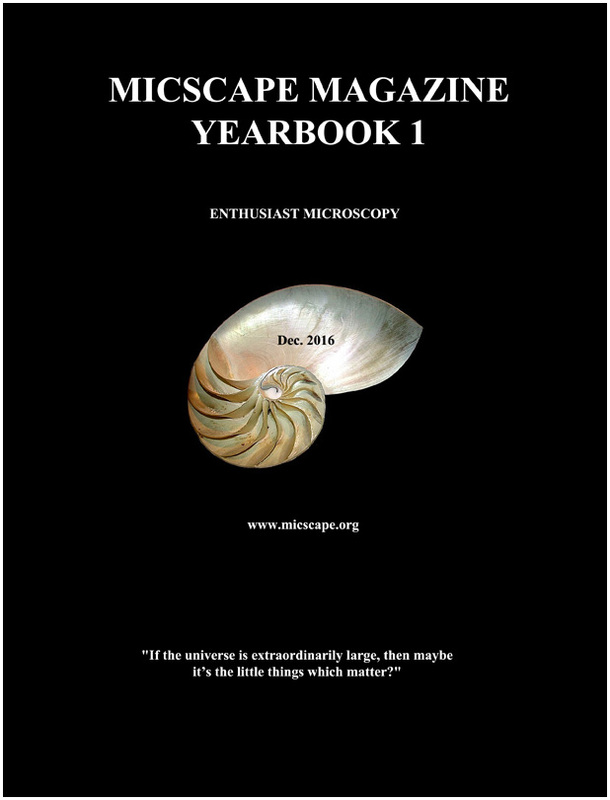 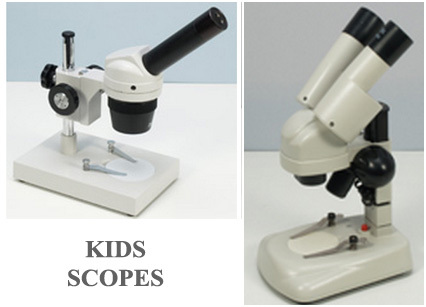 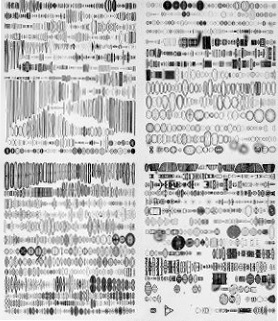 A Web resource for all microscopists and users of the light microscope.